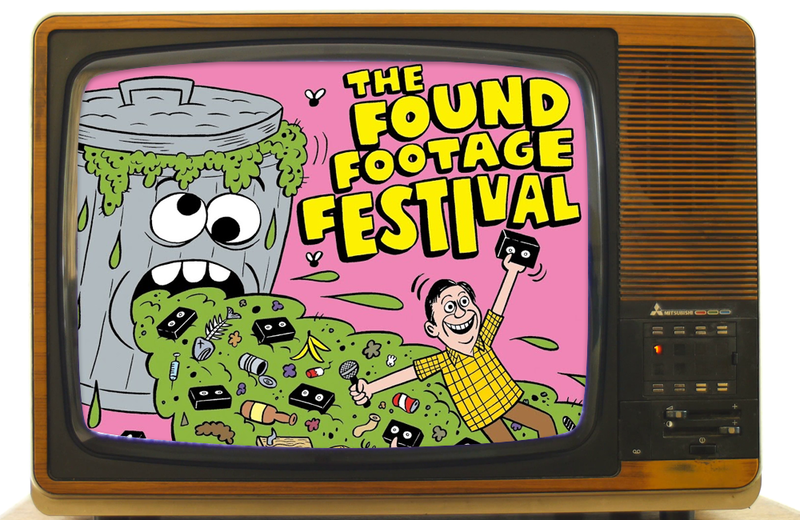 Found Footage Festival spotlights the absurd, funny, and peculiar VHS products of decades past. There’s nothing quite like watching old VHS recordings for a comedic trip down memory lane, as hosts, Joe and Nick, remind us. The duo scours garage sales and thrift shops for unlikely VHS gems. Some include tutorials, beauty products, sports, and other subject matters that lean towards the obscure. Through the weekly show, VCR Party, and live shows, Found Footage Festival has created a community of like-minded people who enjoy the hilarity of digging into culture’s past foibles. Discover books, magazines, podcasts, and blogs that celebrate toy history, pop culture, and collecting. Produced from 2001-2007, Super7 Magazine began with a focus on vintage Japanese toys and quickly expanded to include such innovative toy designers and artists such as KAWS, Baseman, and Bwana Spoons. First published in 1974, A Toy is Born is still an enjoyable read for anyone interested in a look back at the origins of some classic toys and games and the national issues of advertising and toy safety that faced the industry at the time.